“And war broke out in heaven… So the great dragon was cast out, that serpent of old, called the Devil and Satan, who deceives the whole world; he was cast to the earth, and his angels were cast out with him” (Revelation 12:7-9). Just as Satan is an example of pride so is Jesus an example of humility. Jesus Christ is the prime example of humility. He humbled himself and was willing to do the will of God at all costs. (Revelation 5:1-4; Philippians 2:5-8). 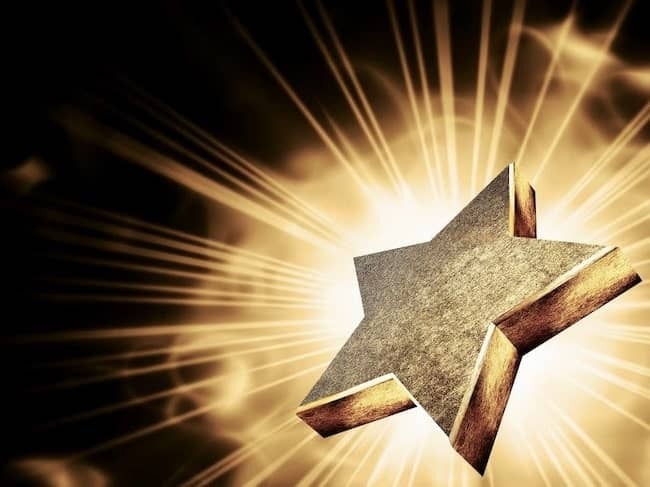 Therefore, God awarded him the highest honor as the king of the entire universe (earth and heaven inclusive). “Therefore God also has highly exalted Him and given Him the name which is above every name, that at the name of Jesus every knee should bow in heaven, on earth, and under the earth…” (Philippians 2:9-11). God debased Satan to the lowest part of the earth with a promise to eternally condemned him to hell fire on the last day. Emulate Jesus Christ who is the prime example of humility. Make humility your lifestyle to enjoy God’s premium benefits in every aspect of your life. 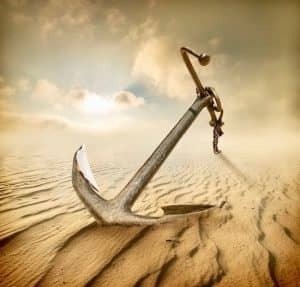 What did Satan lose as a result of pride? He was instantly judged by God and condemned to a permanent place of punishment called hell fire. “…The devil, who deceived them, was cast into the lake of fire and brimstone… will be tormented day and night forever and ever” (Revelation 20:10). He was banished in heaven and cast to the earth pending his permanent punishment of hell fire. “How you are fallen from heaven, O Lucifer, son of the morning!… you shall be brought down to Sheol, To the lowest depths of the Pit” (Isaiah 14:12-15). He became a “Lesser Personality” to all creatures. (Revelation 12:11; Isaiah 14:15). “Those who see you will gaze at you… saying: ‘Is this the man who made the earth tremble… But you are cast out of your grave Like an abominable branch… Like the garment of those who are slain… Like a corpse trodden underfoot” (Isaiah 14:15-17). 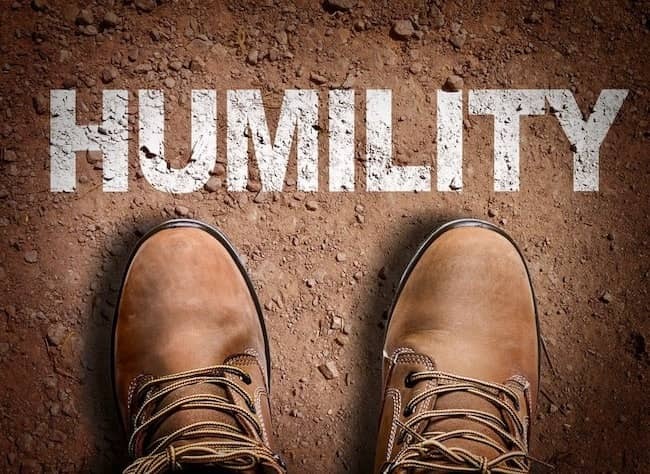 What did Jesus Christ gain as a result of humility? He was awarded the highest authority in the universe – The King! “And every creature which is in heaven and on the earth and under the earth and such as are in the sea, and all that are in them, I heard saying: “Blessing and honor and glory and power be to Him who sits on the throne, and to the Lamb, forever and ever!” (Revelation 5:13). He became the only channel of salvation for mankind. He became the supreme judge of the universe. Subscribe to this podcast on iTunes and other outlets (& rate us). Prayer Can Change Any Situation! “Continue earnestly in prayer, being vigilant in it with thanksgiving; meanwhile praying also for us, that God would open to us a door for the word, to speak the mystery of Christ, for which I am also in chains, that I may make it manifest, as I ought to speak” (Colossians 4:2-4). Children of God must cultivate the habit of praying always. Prayer cannot be too much; we all need it to prosper for the kingdom of God. Every Christian needs prayer! We need prayer in form of intercession to support one another. Through prayers, we can have the strength needed to effectively preach the gospel of Jesus Christ and prosper for God’s kingdom. Prayers will help a believer valiantly prosper for the kingdom of God! 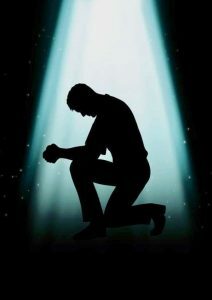 Anyone who desires to prosper in all ramifications of life should explore the benefits of prayer! Christians ought to explore the benefits of prayer to receive the miracles of God in our lives. We have the right, as Christians, to request for God’s blessing. God will surely grant the request of his own children. However, despite Christians entitlement to receive God’s blessings through prayer, we must ensure not to centralize our requests on material wealth only. Our primary goal is to make heaven and bring as many people as possible along; therefore, we should consider it important to pray for the empowerment of the Holy Spirit so that we can effectively preach the gospel and prosper for the kingdom of God. A Christian should daily ask God to give him (or her) the strength to effectively communicate the word of God with unbelievers and lead them into receiving the salvation of the Lord Jesus Christ. Our continuous praying exercise will incapacitate Satan and diffuse his influence in unbelievers’ lives. Our prayers will ignite God’s fire in unbelievers’ minds to be receptive of the gospel and take the step to surrender their lives to Jesus. In other words, the more a Christian prays for spiritual strength, the more opportunity he (or she) will have to lead others into Christ’s salvation. In a simple language, our effective prayers will aid evangelistic efforts to bear some good fruits for God’s kingdom. Dear Lord Jesus Christ, I ask you to please make me a prayerful person! Do not let me be a selfish person; let my efforts lead to the salvation of others. Please, help me to pray (intercede) on behalf of my fellow Christians so that they can be successful in their evangelistic efforts. I am using this medium to pray for myself and my fellow Christians throughout the world that you please anoint and empower us by the Holy Spirit to effectively preach the gospel! Help us to prosper for your kingdom as we endeavor to spread your good news throughout the world. Also, please enlighten the unbelievers’ minds to overcome their limitations; repent of their sins, and surrender their lives to Jesus Christ. For I have made this prayer request through faith in the name of Jesus Christ. Amen! I give you my life oh Lord! I give it to you in all situations. Some people bow their heads in sorrow thinking life has no value because of their present circumstance. The only reason anyone would entertain such thought is because he has forgotten that God owns his life. If you truly understand that God owns your life, you will care less of your present circumstance and care more about God. “I will praise You (O Lord), for I am fearfully and wonderfully made; marvelous are Your works, and that my soul knows very well (Psalm 139:13-14). People ought to be thankful for every blessing they receive from God. In as much everyone will agree with this fact, most people still find it difficult sometimes to give God their heartfelt praises. We drag our feet and wait for the happy moment to come so that we can express our gratitude to God. Meanwhile, the practice of giving God conditional praises is insufficient to satisfy God. In fact, the practice of offering God conditional praises shows how much ungrateful we are to God who blesses us with undeserving benefits. 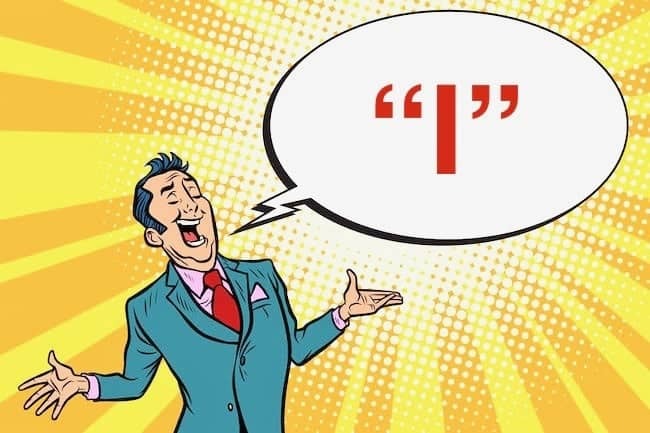 This post will not only scold the readers, but it will also teach us how to retrain our minds to do the due diligence – Offering God an unconditional appreciation! Indeed, God deserves our praises. He has done so many things for us that deserve us honoring him at all times. Everyone ought to give God his or her best thanksgiving to God at all times. That is, we must consider it a matter of importance to give our unconditional quality praises to God whether we are in the mood to do so or not. There are so many benefits to derive from cultivating the attitude of specially thanking God. Thanksgiving is a service rendered to God. It is an exercise that put us in a position to offer something to God – which is rare! Prayer positions us to request something from God, while thanksgiving positions us to offer something to God. What a remarkable opportunity! Thanksgiving, as much as it pleases God and leads to our blessings, requires a significant effort from us. A person must be ready for it before it can be effectively done. Satan will attempt to interrupt the process. Don’t wait till the feeling of thanksgiving comes; take a personal approach and set some times aside to praise God! Make it a point of duty to reflect on your past success; let your discovery motivate you into praising God. Don’t be condemned of the past; don’t be anxious about tomorrow; praise God for today! Don’t compare yourself with anyone – simply thank God for who you are! Life sometimes throws a curve ball at people, but don’t allow anything in this life to steal your joy! Don’t let any stressful situation take away your right to praise God. Don’t dwell on your emotion to tell you when to praise God. Be proactive to create the moment yourself. Understand there is no rule requires; just start to think positively about God and count his blessings in your life. Has God added anything positive to my life between then and now? 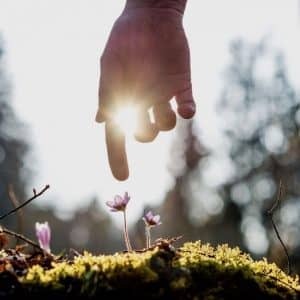 Has God protected me from any danger in the past? Has God done anything for my family deserving of saying “Thank you God”? 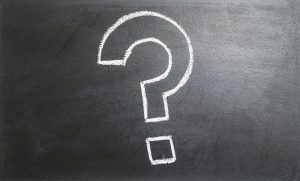 If your responses to those questions are affirmative, then you are all set to begin sending God your heartfelt praises. 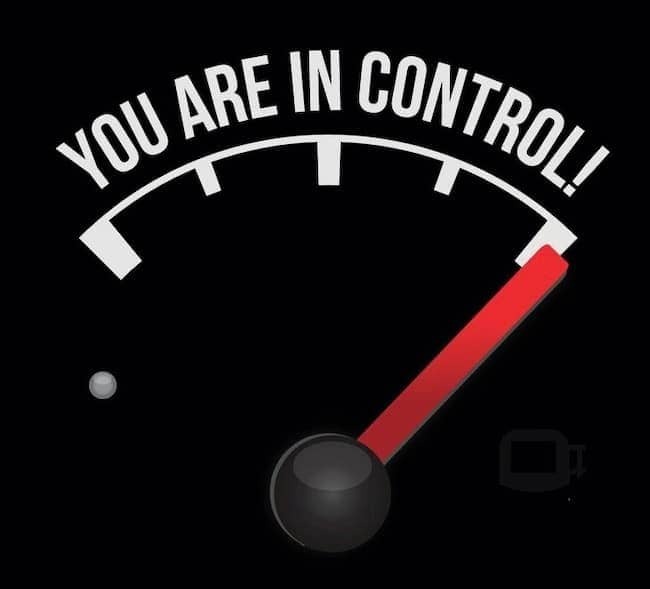 You Are Very Important To God! Last But Not The Least: You’re a VIP! Understand that your life worths more than a sparrow. God owns your life; he is able to care for you more so that you can have more reasons to praise him. 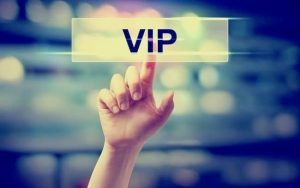 Understand that you are a Very Important Personality (VIP) of God. Raise your head high and walk tall – with full assurance that all shall be well! If you can make thanksgiving your routine practice, God’s angels will soon deliver some new packages of blessing to your life. Be assured that God will compensate your appreciative efforts! Having the consciousness of God’s presence will help you to appreciate God for your success and trust him with your problem. A person who understands the significance of God’s presence in his or her life will always be a winner! Are you aware of the presence of God in your life? Pray that God helps you to have the consciousness of his presence in your life. 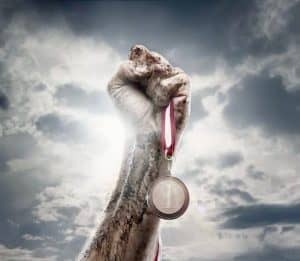 Pray that God helps you to consider yourself as a winner and not a loser. Joshua & Caleb (Numbers 13:26-33). You will have confidence in any situation. You will be appreciative of God. Luke 12:16-21 (A rich man who failed to glorify God). You will be diligent in serving God. Hebrew 11:6 (He’s the rewarder of those who diligently seek him). 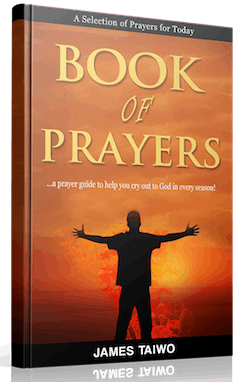 Consider Bible Application Lessons and Prayers as one of your Bible study tools and a Bible study guide as it daily teaches on godliness, morality, and steadfastness. 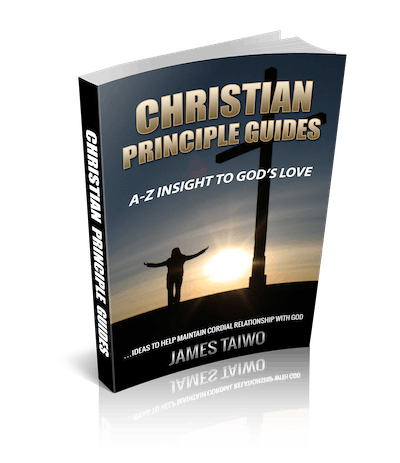 With the consciousness of daily Bible reading plan, the author of this book (James Taiwo) ensures that each daily Bible devotion comes with a practical lesson, prayer, and Bible references. Each Bible lesson is short and precise as it encourages you to stick with God in this fast pace environment. Make Bible Application Lessons and Prayers your daily companion to offer you 365 days divine inspirations from the Bible! Buy this book to improve your Bible reading habit and enhance your spiritual growth. Let Bible Application Lessons and Prayers guide you in walking with God this year! Order your ebook and print version of Bible Application Lessons and Prayers by James Taiwo from Amazon.com. 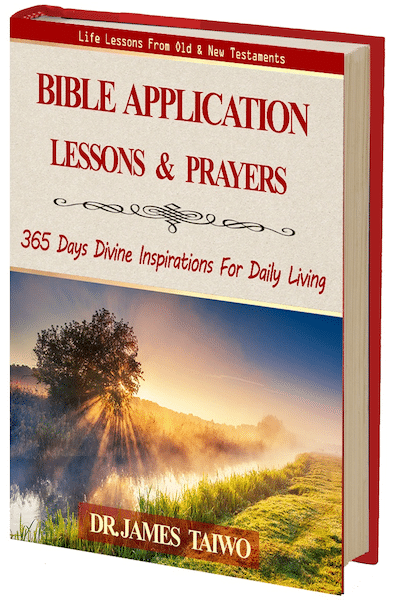 Get your copy of Bible Application Lessons and Prayers today! Success Express Lane presents the principles and the stages that are necessary for success in clear, easy-to-follow steps. Its pages are full of descriptive examples and real-life stories that will teach you to work your way up the ladder and inspire you to reach for all life has to offer. The secret of success unfolded! 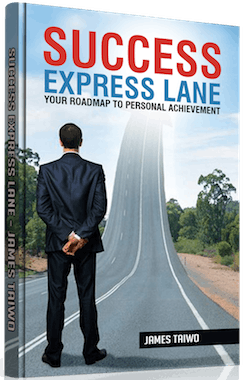 Indeed, the road to success is not always easy, but Success Express Lane shows you how to avoid the potholes, traffic jams and detours, busting through the self-imposed and external roadblocks that keep you from reaching your goals. Accomplishing your dreams and achieving tangible, lifelong success. 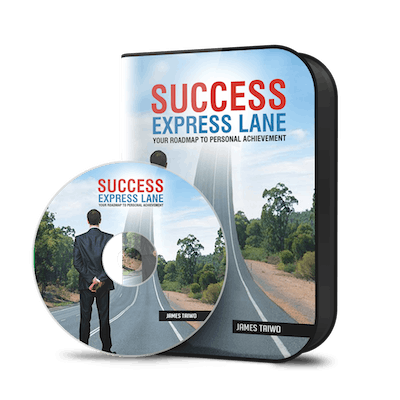 The Success Express Lane cracks the secret code of success as it takes a different approach to success exploration challenging people to not only dream but make their dream becomes a reality. 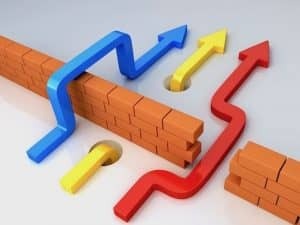 Indeed, everyone wants to succeed but obviously, some people have hit the mark while the majority of the success admirers are scrambling for the secret of success. Unfortunately, success so desired by many people may not be achieved after all. Why? Success does not crash a party and neither does it fall for the lure of an unserious admirer. The Success Express Lane is available in print (paperback), eBook, and audiobook. Listen to the preview of the audiobook below or download it to your devices. 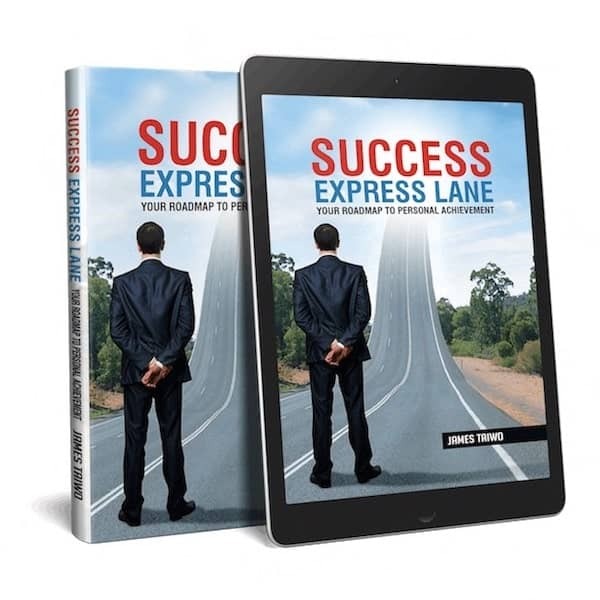 Click this link for the audiobook version of Success Express Lane. Some readers’ reviews of Success Express Lane, as seen on Amazon website, are posted below. The secret of success unfolded. One gentleman I met in a Nigerian music studio a couple of years back challenged me to sing some gospel songs and harmonize it with my Green Beret Soprano Saxophone. I wasn’t quite ready for this, so I argued, but my friend won. I stood up to his challenge. Therefore Played some of my favorite gospel songs, and the result was nice! Once I came back to the States, I formed a habit of privately playing the Gospel Praise Jazz on my devices and in the car. However, I later realized how selfish this practice could be. I release the songs and make them available in the public domain for everyone! ought to serve as a tool to motivate people into engaging in practical praise and worship to God. Effective immediately, I have released the music to the domain available free of charge, you can download the music here online for part 1 (and here for Part 2). Please share this music and let all children of God benefit from it. 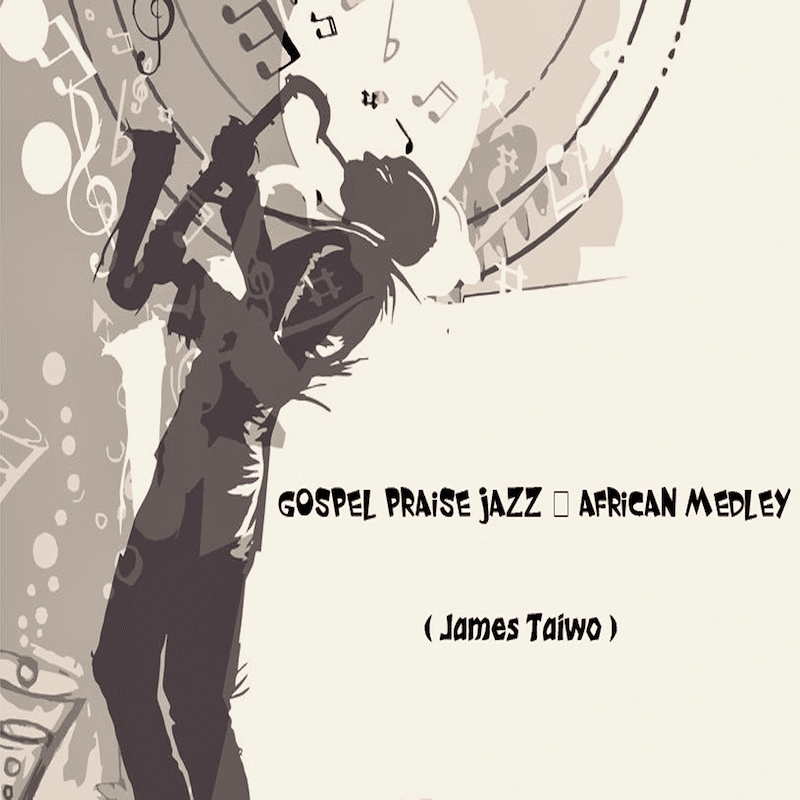 Sing the Gospel Praise Jazz – African Medley during your prayer time Let this usher you to the presence of God in form of praises, worships, and prayers. Giving praise to the Lord with conversation and Jazz music. No string attached, you are granted the full right to duplicate and re-share these songs with your friend list on social networks and other media. Do not be a stranger after you have downloaded this music. 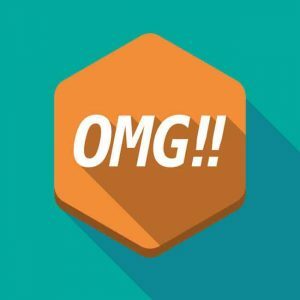 Subscribe for my free write-ups and receive a host of other benefits! Think twice before you condemn someone; God the supreme judge watches! Humans should not usurp God’s authority by attempting to condemn other people. It is very dangerous for you to condemn someone who has confessed his sin to God and has received forgiveness! A person who judges or condemns someone that God has exonerated is setting himself up for the wrath of God. “How can you say, ‘Brother, let me take the speck out of your eye,’ while you yourself fail to see the beam in your own eye? You hypocrite, first take the beam out of your own eye, and then you will see clearly to remove the speck from your brother’s eye” (Luke 6:42 BSB). Humans are not perfect but God is perfect. Something undoubtedly true about God is the fact that he is interested in building a life than to destroy it. God is loving, merciful and forgiving. He will forgive any offender who repents of his sin. 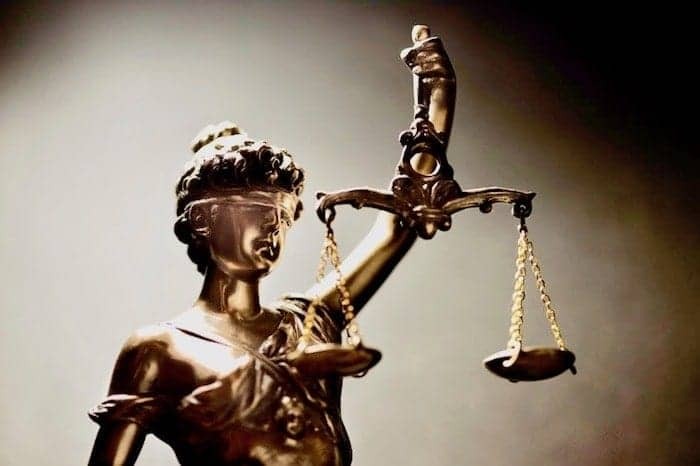 How Does God – The Supreme Judge, Handles An Offender? God, unlike humans, is interested in forgiving any sinner and redeem his life. God will not keep a record of an offense like humans would do. Once God has forgiven a sin, it is forgiven! Meanwhile, the fact that God is merciful does not remove the fact that he will punish someone who has refused to repent from his sin. 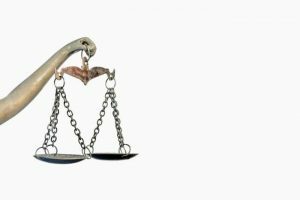 God – the Supreme Judge, is quite aware of any sin committed; he also has the strength to proportionally punish a sinner for his sin. Despite his supernatural power to exert any kind of judgment, God – The Supreme Judge, does not rush into judgment. He allows a moment of grace to set-in so that a sinner can seize the opportunity to exercise repentance. In other words, God allows people to escape his judgment through repentance. (Meanwhile, a person should not underestimate God by consciously committing a sin with a plan to beg for forgiveness later. God frowns at hypocritical practices; he won’t allow anyone to abuse his grace). What is the gravity of a sin that God forgives? At what point does God forgive a sin? How long does it take for God to forgive a sin? 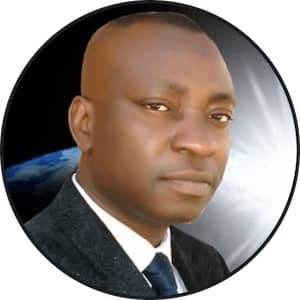 God knows the details of any sin committed; His standard of punishment for any sin is stated, “The soul who sins shall die” (Ezekiel 18:20 NKJV). That is, any sin committed – whether big or small – deserves an absolute condemnation from God. However, the statement about God’s absolute judgment on any sin will lose its ground when repentance is exercised! In other words, when a sinner confesses and repents of his sin, God forgives him – And that settles it. “Come now, and let us reason together, saith the LORD: though your sins be as scarlet, they shall be as white as snow; though they be red like crimson, they shall be as wool” (Isaiah 1:18 KJV). Once repentance is exercised, the worst offender will receive God’s absolute forgiveness – irrespective of the magnitude of his sin. Any repentance exercise expected to fit God’s standard must involve a person to verbalizing his mistake (sin) to God; be remorseful of the sin, and beg God for the forgiveness. How long does it take to receive the forgiveness of a sin? You are accountable to God; you are required to confess your sins to God and repent of them. Mention the name of Jesus in your prayers, and you’ll be all right. How much does it cost to receive God’s forgiveness? “If my people, which are called by my name, shall humble themselves, and pray, and seek my face, and turn from their wicked ways; then will I hear from heaven, and will forgive their sin, and will heal their land” (2 Chronicles 7:14 KJV). What Lesson Must We Learn From Jesus About Forgiveness? 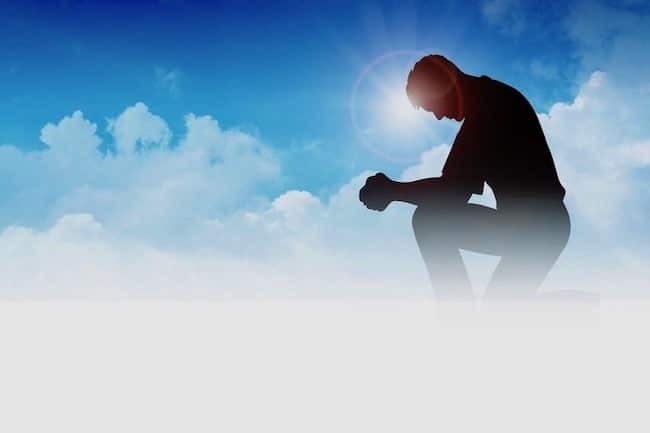 As Jesus taught his disciples the Lord’s prayer and included the clause “Forgive us our sins, just as we have forgiven those who have sinned against us” (Matthew 6:12). Jesus scolded people who accused someone of harlotry by saying “He that is without sin among you, let him first cast a stone at her” (John 8:7). Peter has heard Jesus “I tell you, not (to forgive) seven times, but seventy-seven times” (Matthew 18:22). God will forgive any sin, whether it was committed 30 years ago or it was committed yesterday. No one is authorized to condemn another person unless God has specifically assigned him for the task. Before you judge someone, first consider you might be a worse offender in the sight of God, deserving hefty punishment. Rather than exercising condemnation of others, do an assessment of yourself; discover your personal flaws; repent of your sins, and determine to live uprightly with God. Don’t be interested in the downfall of others – You may soon be in their shoes. God is watching!